While the majority of Guru will function in IE8, it is recommended that a more modern browser is used. Slower performance and some small loss of modern functionality will be experienced in IE8. Logins should be achieved using your username/password. Logins are also restricted to users who are set up to use the Guru system. If you feel that you should have access or if you previously had access and are having issues, then please fill out the form below. Please enter the correct digits from the captcha. Please use your own institution login details. If you do not know your username/password, please contact your IT Helpdesk. If problems persist, report a login problem using the provided link. If you are still unable to log in, then please contact your corresponding Faculty office. Please ensure that you are logging in using the "External Users" option from the main page. Your username will be your own email address. If problems persist, please try resetting your password using the link from the correct external login page.  Examination Paper Submission and Flow Control: Guru drastically reduces the administrative workload for all individuals involved with the examination paper process. Academics can submit examination papers remotely, from any location or device and receive external examiners reviews directly to their Inboxes. Local academic office staff can process papers quickly, passing them for viewing to external examiners - no more envelopes or complicated digital setups! External Examiner Interface: Guru provides a "one-stop shop" for all external examiner activities, including examination paper review, final report submission and management of financial payment details. Having everything in one place, combined with a notification system provides a more streamlined user interface for external examiners. Quality Enhancement: Guru enhances quality across a range of areas; by standardising and automating examination paper templates, by keeping permanent archives of external examiner reviews/reports and responses, by improving the quality of the final paper presented to students, by providing proper accessible digital archives to students with impairments and many more. Paper Security: Guru eliminates the risk of lost courier packages and ensures that all examination papers only have the absolute minimum number of users interacting with them. Full audit trails are in place to show every user who has viewed or interacted with examination papers. Digital security is ensured through strong encryption approaches, combined with best practice models such as Two-Factor Authentication. help_outline Need Help? new_releases What's New? We have detected that you are using an outdated browser. You may continue using the application, but some features of Guru may not work as expected. In order to get full use of all of the features of Guru, please switch to a supported browser or update your browser.